It’s finally here! 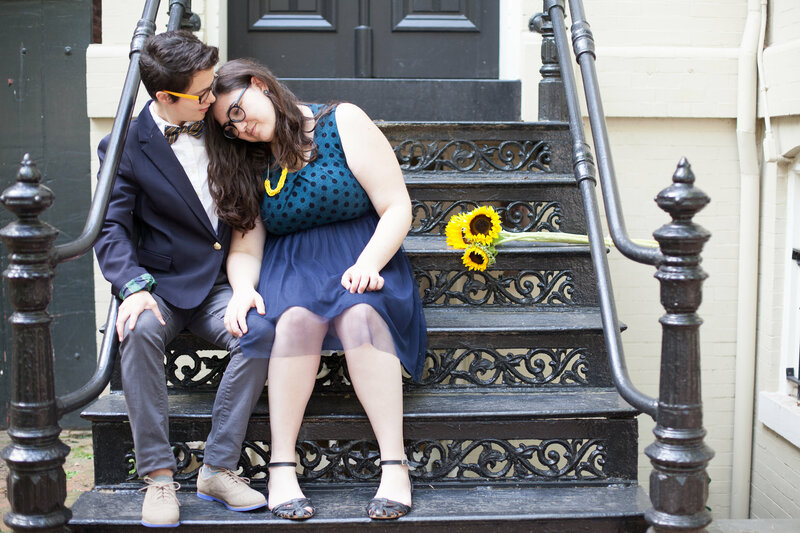 As I promised in Monday’s teaser, today I’m posting a whole bunch of pictures from the preppy Georgetown styled shoot that recently featured my work. 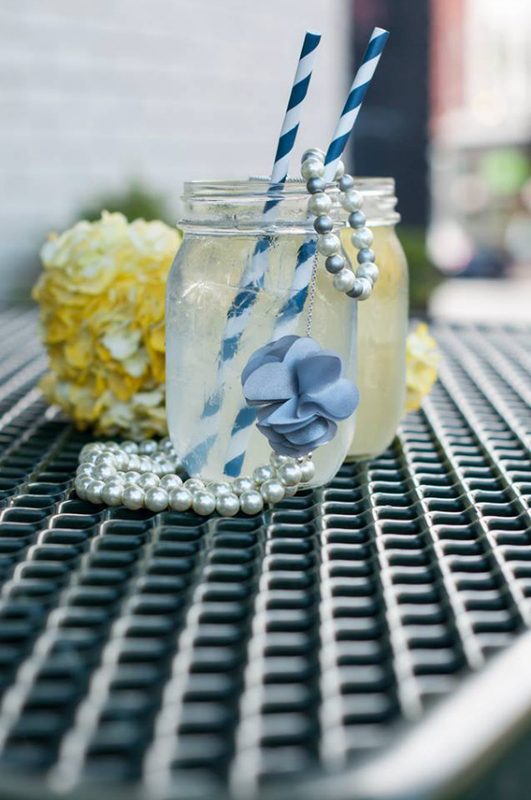 Check out these awesome photos by Kealy Creative and Brittany Baker Photography! 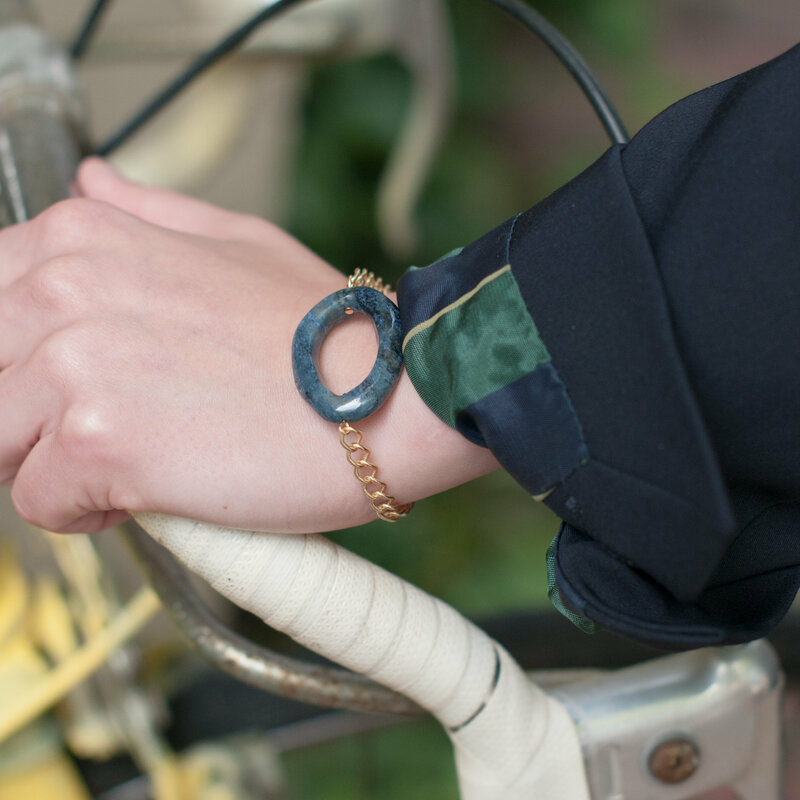 This bracelet is a navy blue version of the Jordyn Bracelet that I made specifically for this shoot. What do you guys think, should I make it available in the shop? This picture might be my favorite of the whole bunch. 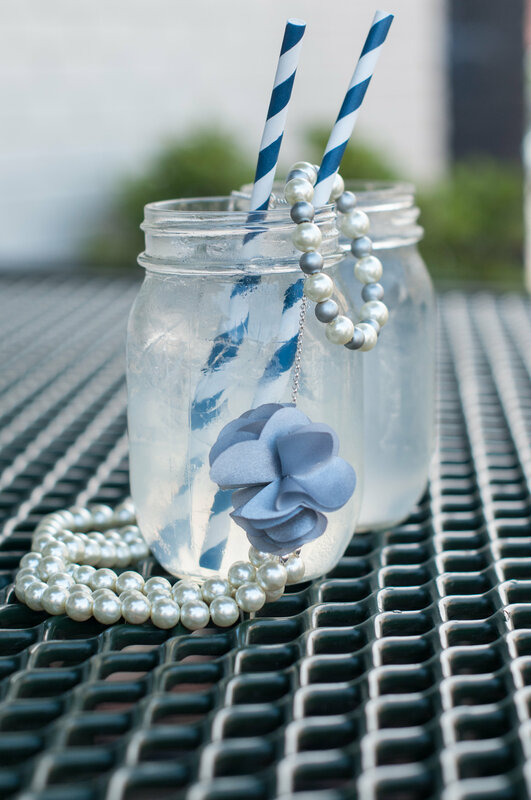 The way the pearls of the necklace and bracelet frame the mason jar of lemonade is perfect! 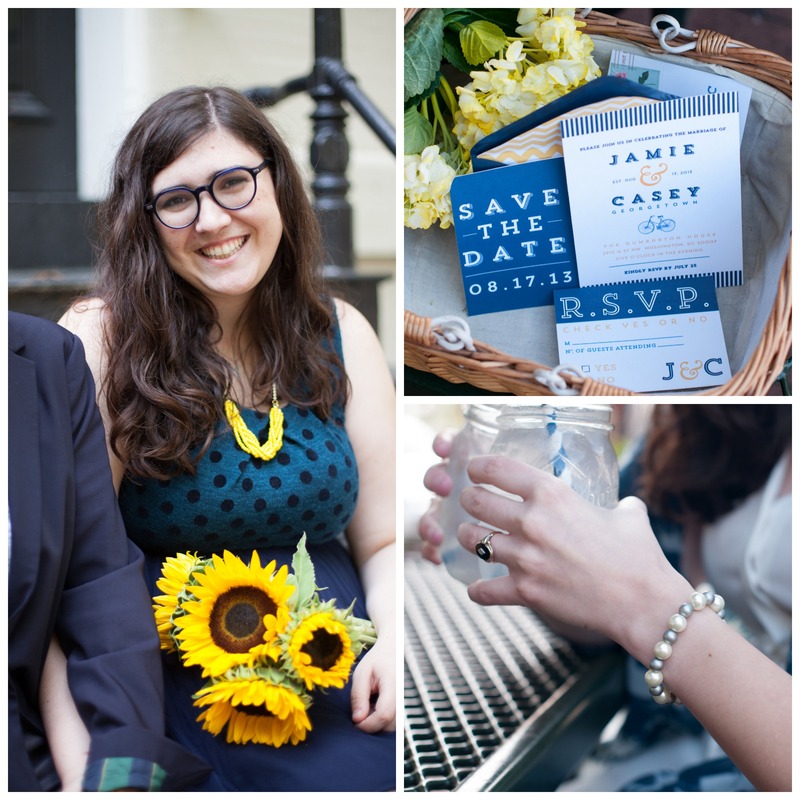 Thanks so much to Carolyn and Brittany for including me in this beautiful photo shoot! All photos by Kealy Creative and Brittany Baker Photography. I’m so excited to share this today! 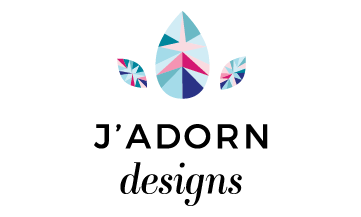 I’ve alluded on Facebook to a “special collaboration” I’ve been working on over the past few weeks, and today I’m giving you a sneak peek. 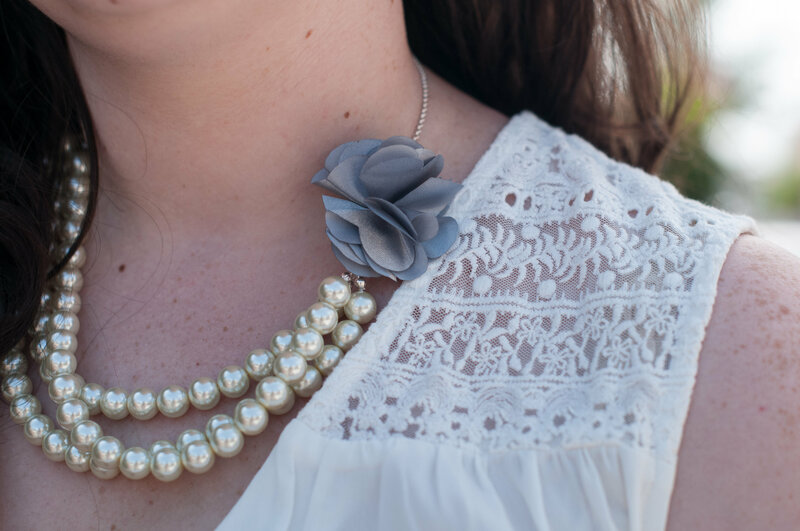 Two of my photographer friends, Carolyn Woods of Kealy Creative and Brittany Baker of Brittany Baker Photography, put together an adorably preppy styled shoot in Georgetown last week featuring some of my jewelry. I’ll be sharing more photos later this week, but couldn’t help but post this one in the meantime. 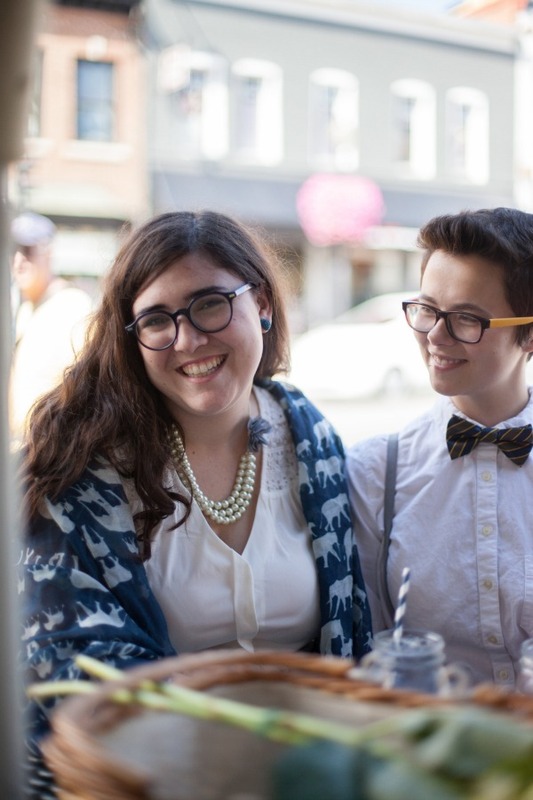 I love the way Carolyn & Brittany styled my Pearl Stretch Bracelet in Classic and Amelie Necklace! 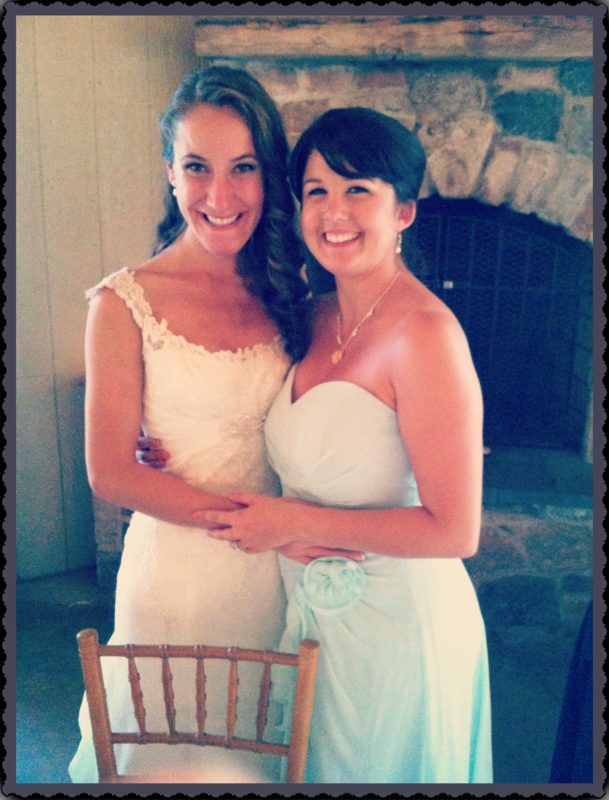 This past weekend, my bestie tied the knot with her love of 5 years. I couldn’t be happier for them! 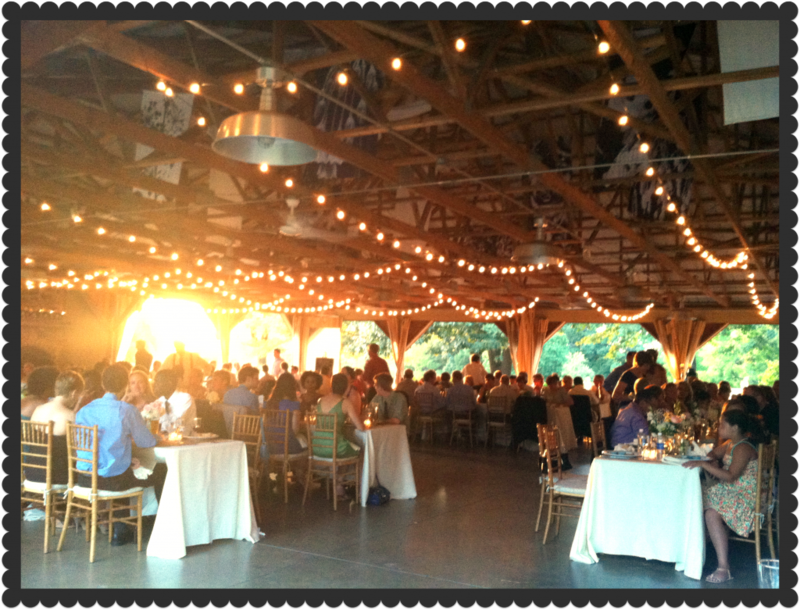 I got to play a big role in the making of this wedding, which was pretty awesome when all is said and done. In addition to being a bridesmaid and making the bridesmaids’ jewelry (obvi), I headed up a team of hardworking friends of the happy couple to create 80 mason jar centerpieces for the outdoor pavilion reception + some little extra bottles for cocktail hour. To everyone who helped pull off this project: THANK YOU. You are rockstars. A lot DIY went into making this reception the gorgeous party that it was. Kelly and Chris seriously have the best friends. 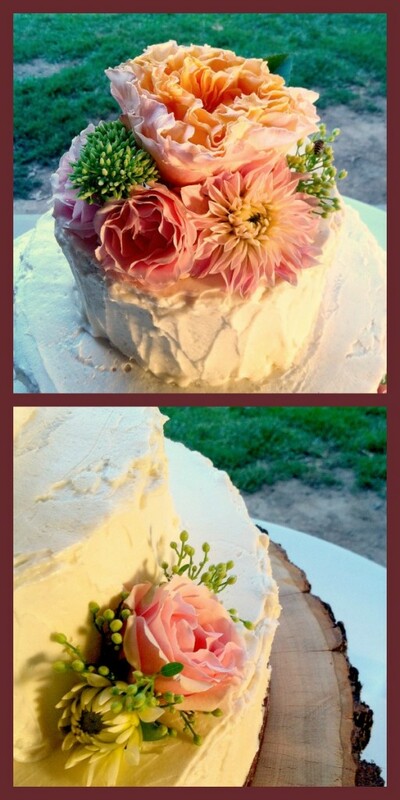 How beautiful is this end result!? 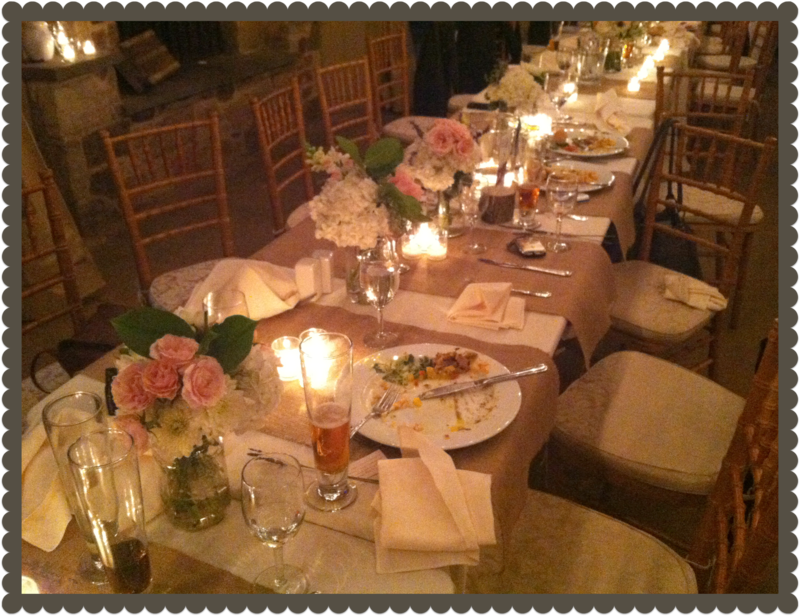 In addition to our DIY-ed centerpieces, Kelly hired a local florist for the bouquets and boutonnieres. You know me – I couldn’t help but snap a few pictures (and by “snap” I mean tap the little camera button on my iPhone. I’m pretty high tech, folks.) Take a look at this loveliness. 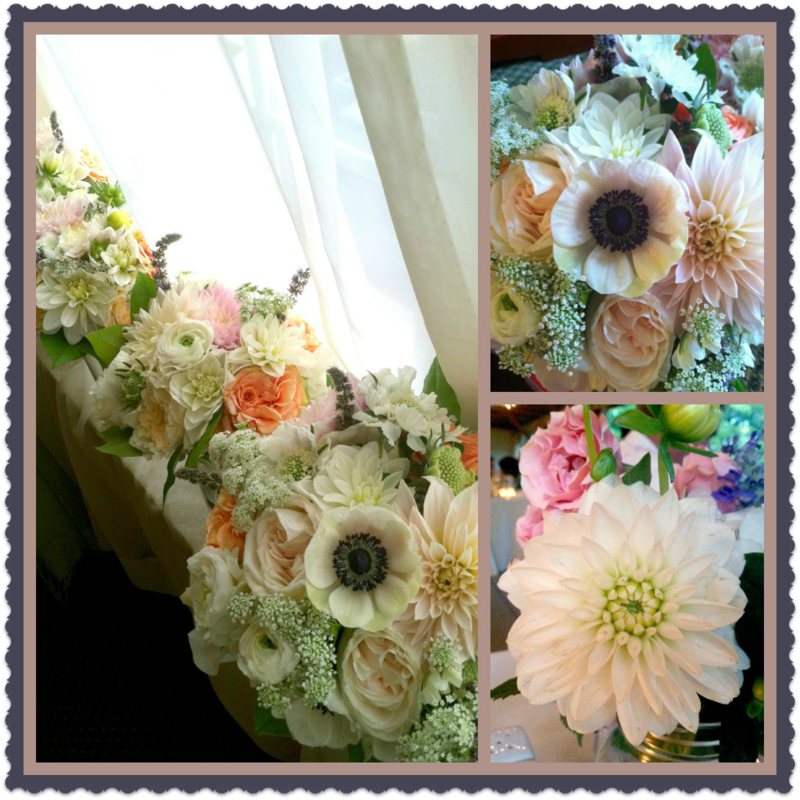 Dahlias, David Austin roses, Queen Ann’s Lace, Ranunculus… and some stunning anemones in Kelly’s bouquet. I was drooling. 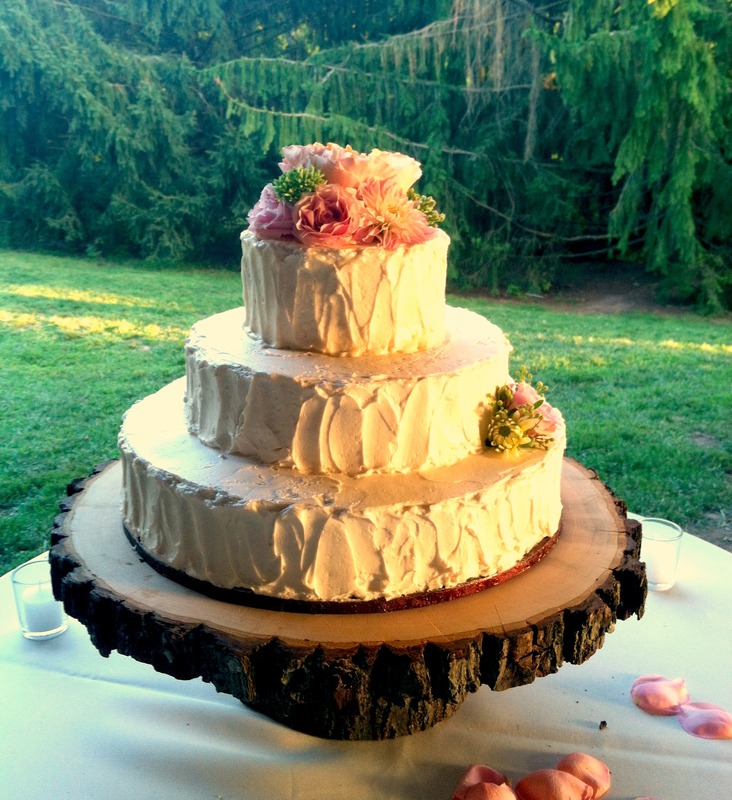 Not only was the cake to-die-for-delicious; it was gorgeous and perfectly styled for their rustic outdoor celebration. I seriously want to eat this all over again. Right now. The best part of the day for me was getting to spend an evening dancing under the stars with my sweetie and some of my best friends in the whole world. 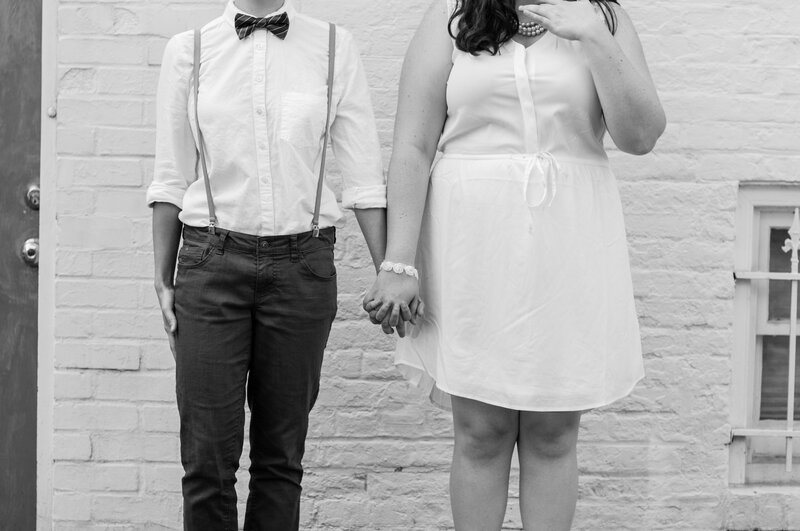 Since being married myself, weddings have evoked some very tender and strong emotions for me. (I was teetering on the edge of ugly-crying during the whole ceremony!) There’s something very special about marriage, and it’s a special kind of joy to watch my friends begin their own journeys into matrimony. 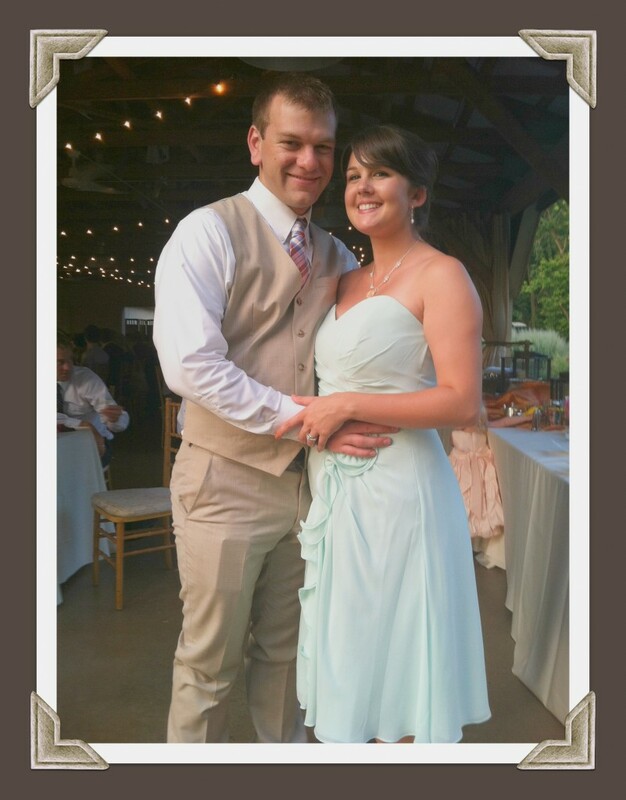 Congratulations, Kelly and Chris. May the Lord bless you with many beautiful years together. I love you both! *Check out Lauren Fair Photography here. Lauren and her husband Tim are friends of mine from my hometown who specialize in what may be the most beautiful wedding photography ever. Their work is absolutely stunning!